At the beginning of this week some contradictory pricing information for Samsung's upcoming Galaxy S9 and S9+ got leaked. Today Evan Blass, a.k.a. @evleaks, only adds to the confusion with the newly outed images you can see below. 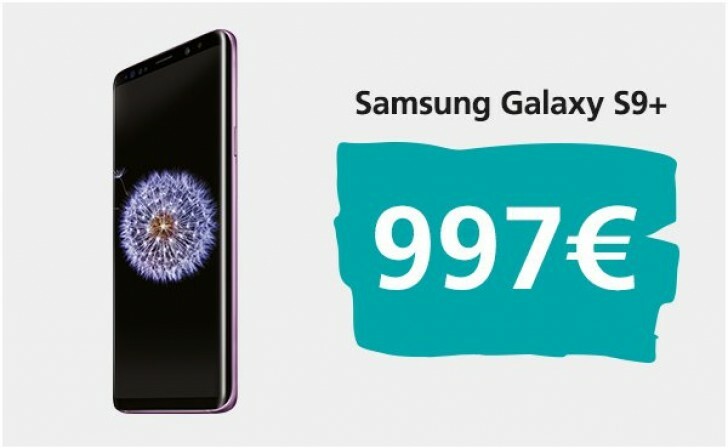 So according to this usually reliable source, the S9 will set you back €841, while the S9+ will be priced at €997. The big question here is where these prices are supposedly from - what country or market, specifically. Since they're in euros you'd expect them to be valid across the Eurozone (or at least in one of the countries in it), but very rarely have we seen official recommended retail prices that don't end in 9. In this case, €849 and €999, respectively, would be much more believable for that part of the world. If these aren't purported Eurozone prices, then their usefulness is hampered almost completely, because straight-up currency conversions don't work in the mobile world. Let's take the Galaxy Note8 as an example, as it's still Samsung's top of the line offering right now. 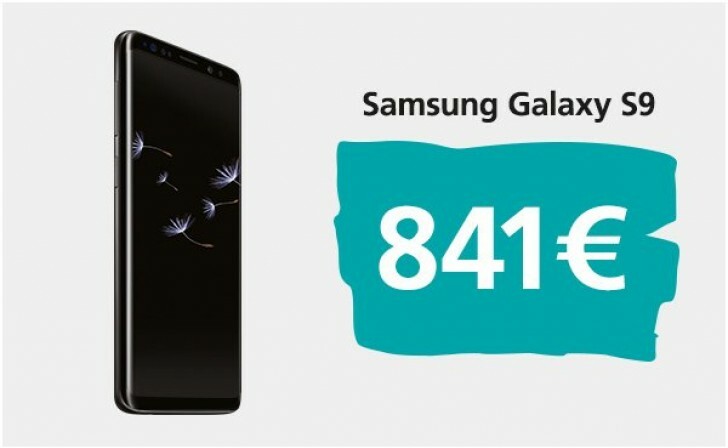 Its initial official price was $930 in the US and €999 in the Eurozone, but if you convert those values into the other currency you'll get €754 and $1,231, respectively. This week's previous pricing leak said the S9 would cost either £740 (€837) or £800 (€905) in the UK. The first option is close enough to today's intel, but the point is that we still can't be sure what the exact pricing situation will be. That's hopefully going to stop being a mystery come Sunday when the duo will be announced. What seems to be a given though is that they are going to command more cash than their predecessors did one year ago, with the S9+ possibly even going as high as the Note8's introductory price.